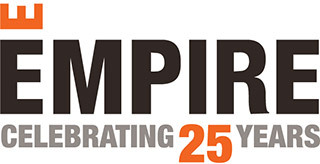 What an exciting and eventful year for Empire and all our employees, customers, trades and partners. Thank you to all who helped in our momentous achievements, especially the 10,000+ proud homeowners who have chosen to call an Empire community home. Happy Holidays!